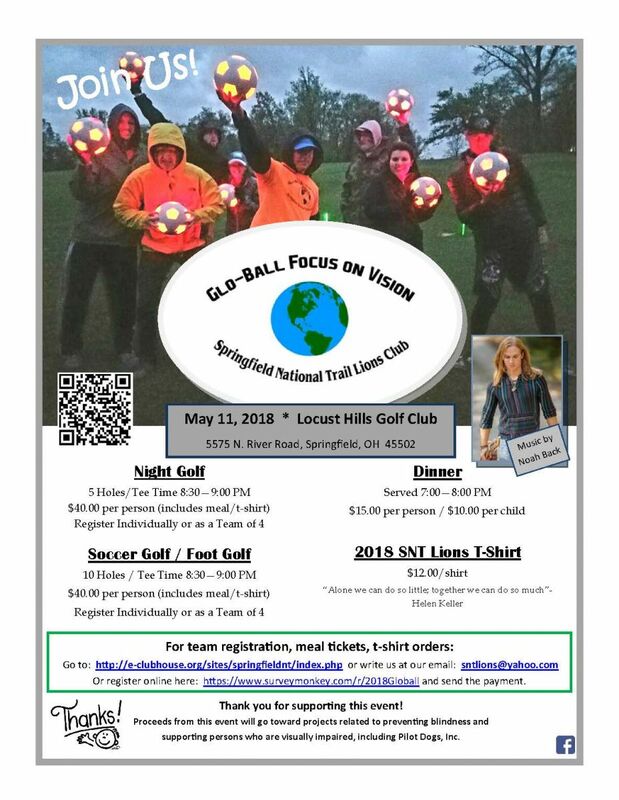 ​​Ready to Play Night Golf? Foot Golf? Just Come for Dinner? Purchase a T-Shirt?